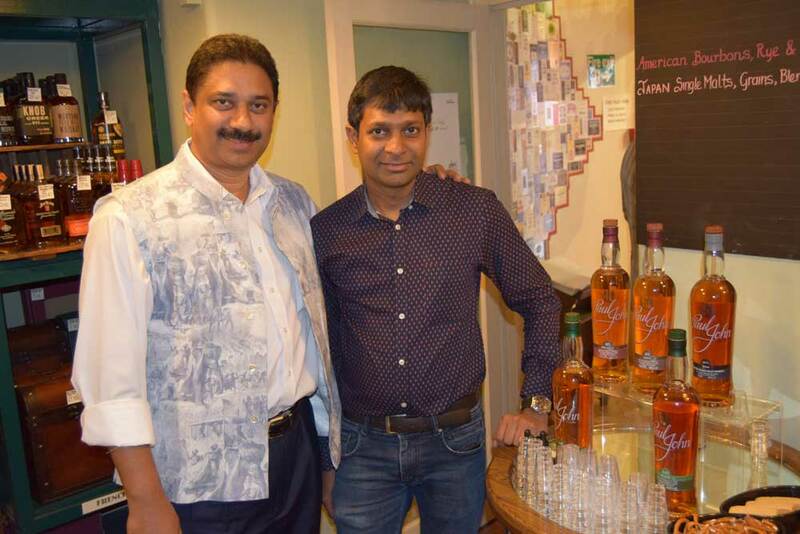 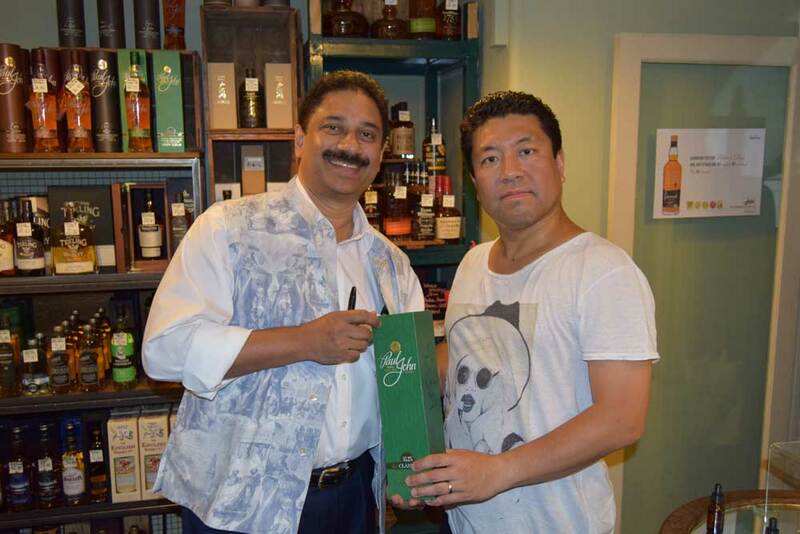 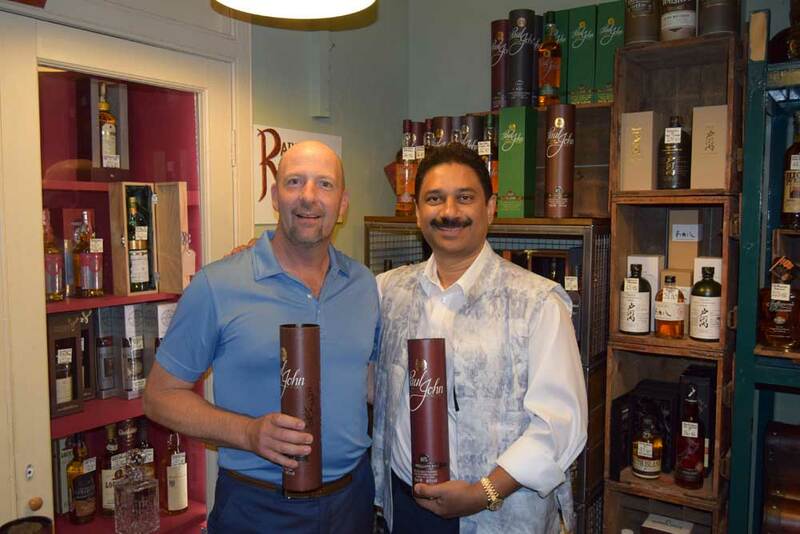 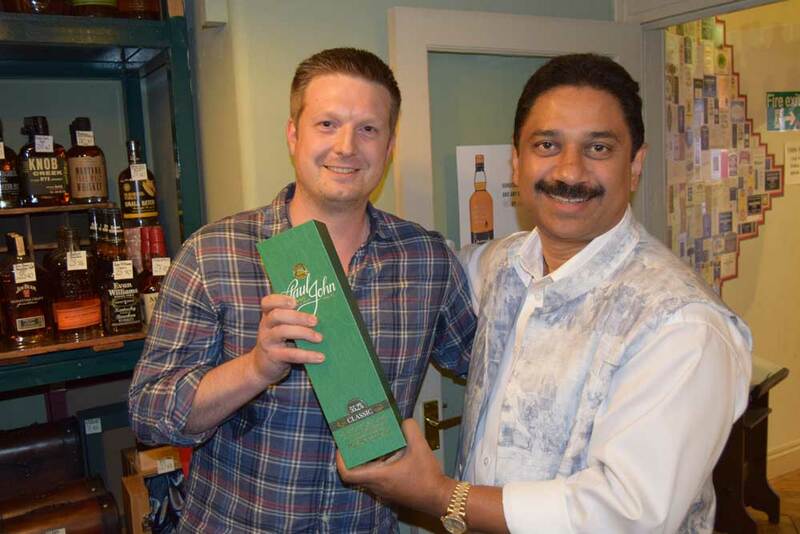 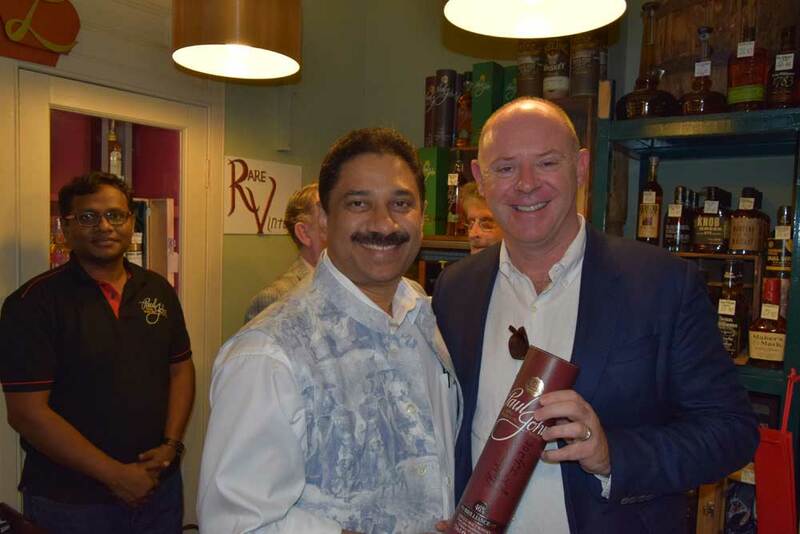 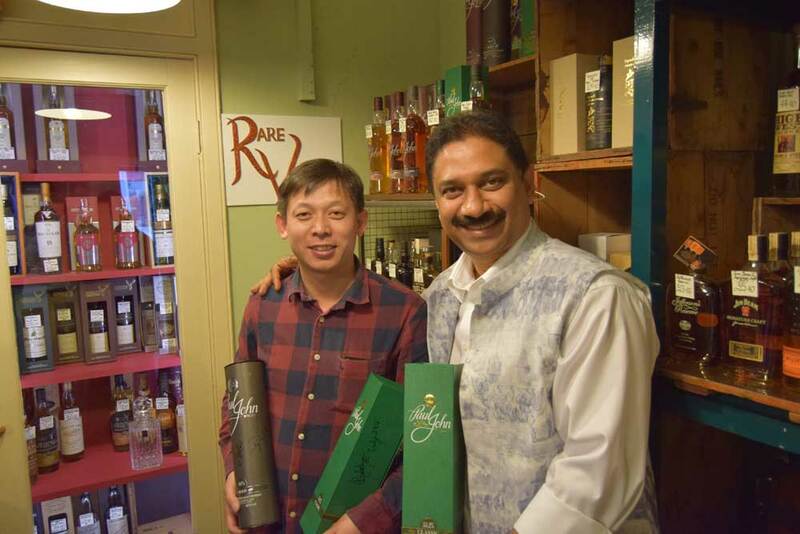 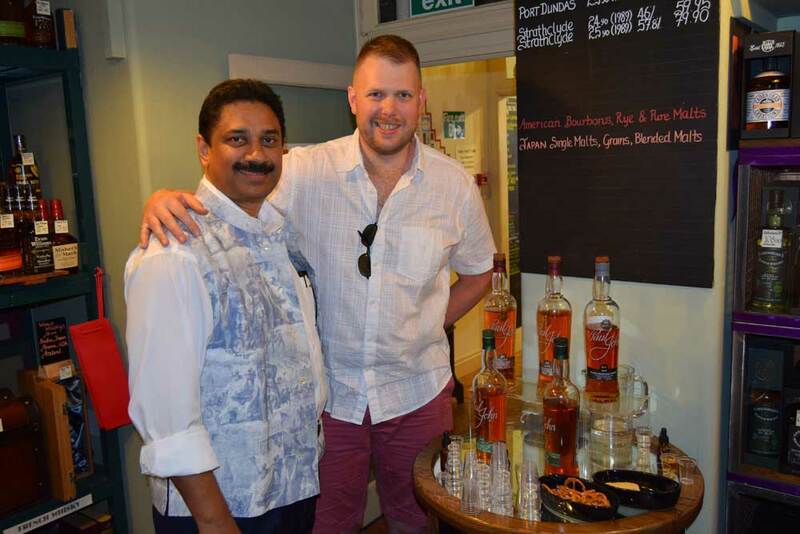 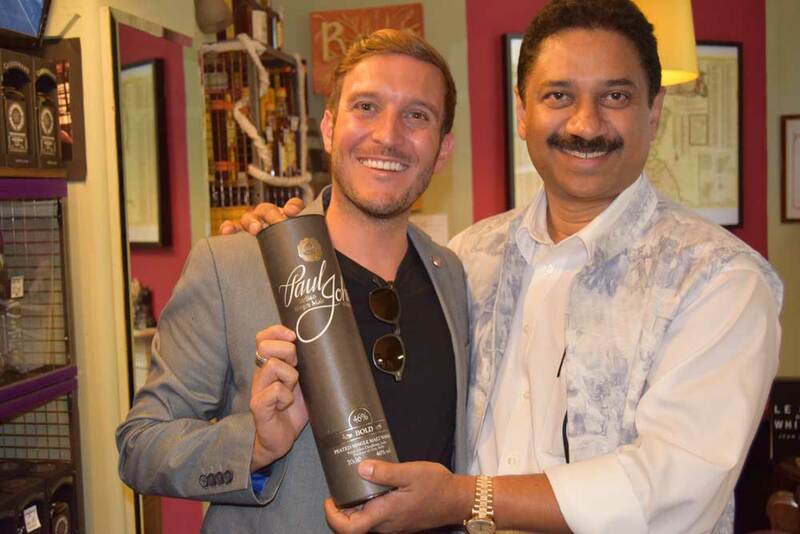 Our Chairman, Paul P John, partook in an exclusive tasting session at Cadenhead's, London. 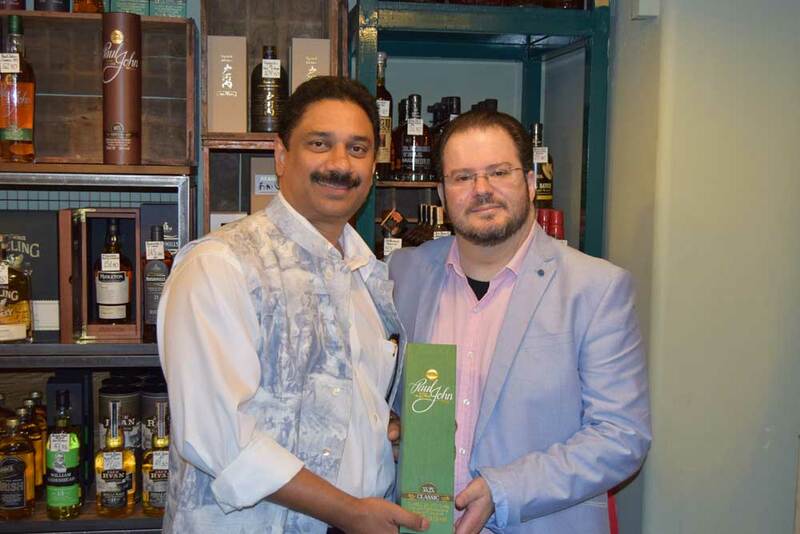 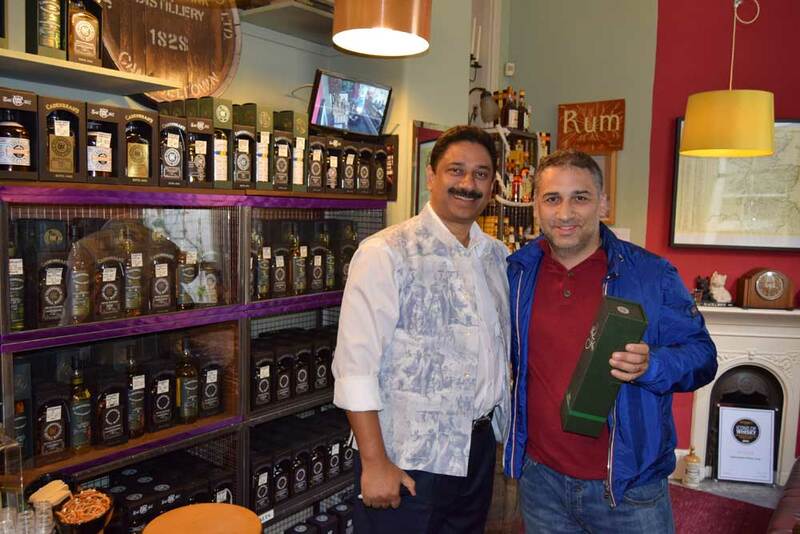 The essence of the experience was not just to taste our expressions but also for the audience to interact with him and understand his experiences and the passion that lead to the creation of Paul John Single Malts. 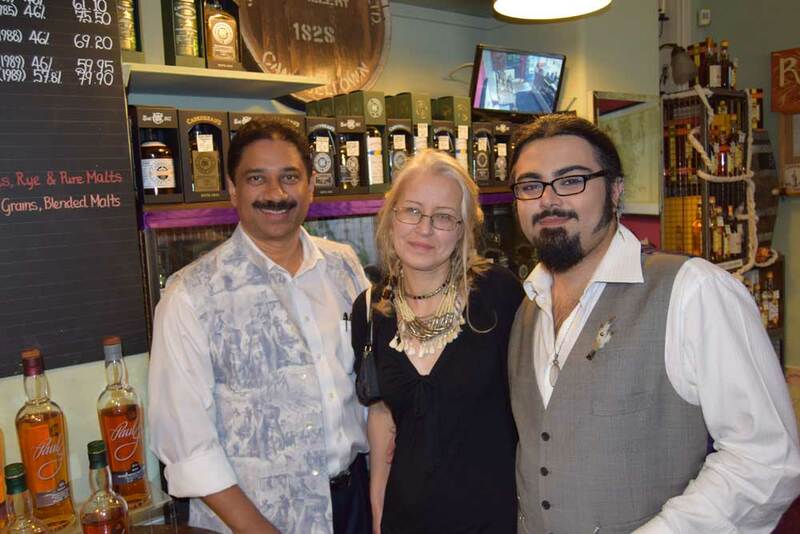 The guests were a mix of regulars, invitees and those who had heard about the event via social media. 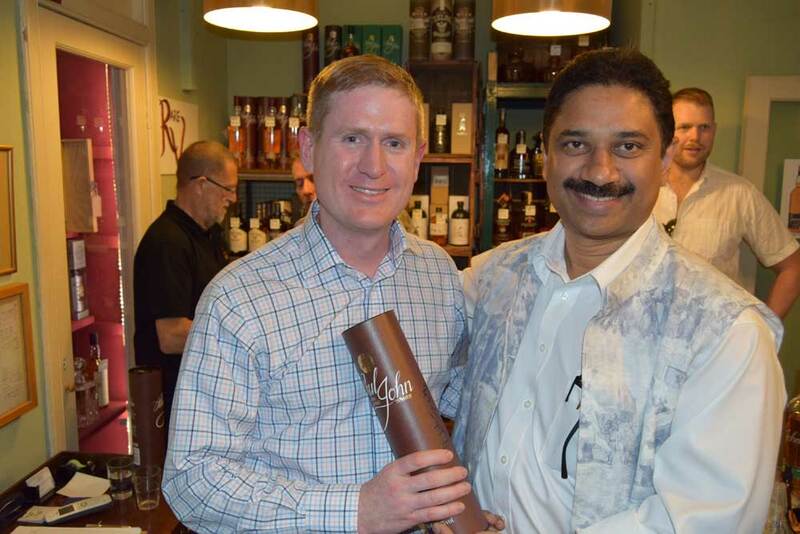 Paul P John shared his story, his love for Single Malts, and his journey so far. 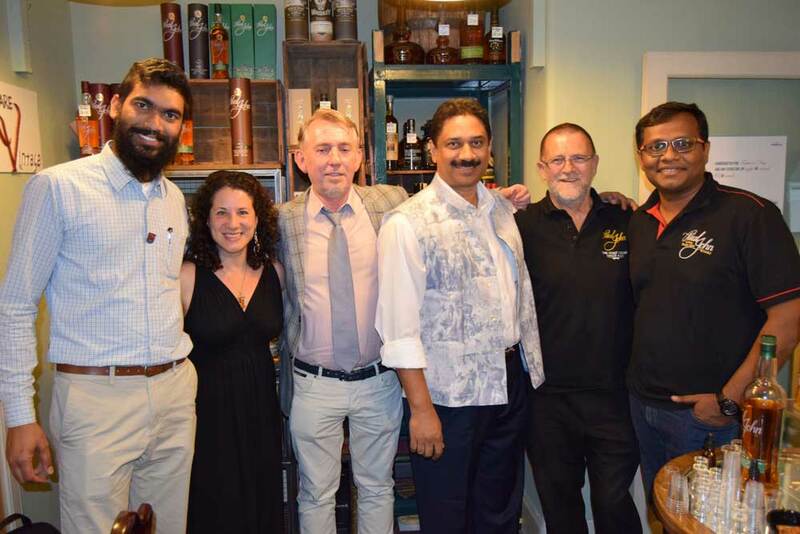 Everyone enjoyed the interaction and the conversations over a few drams. 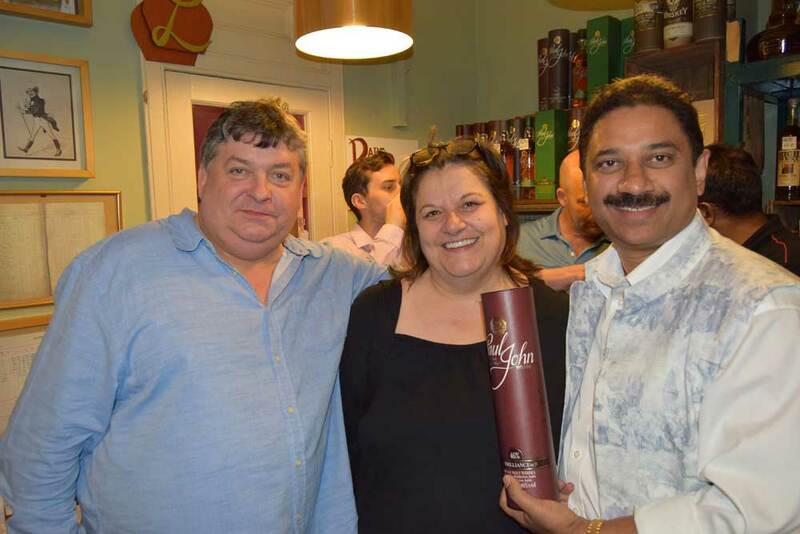 By the end of the evening, the guests were so charmed by the whiskies and the man behind them that they all took home bottles signed by Paul P John. 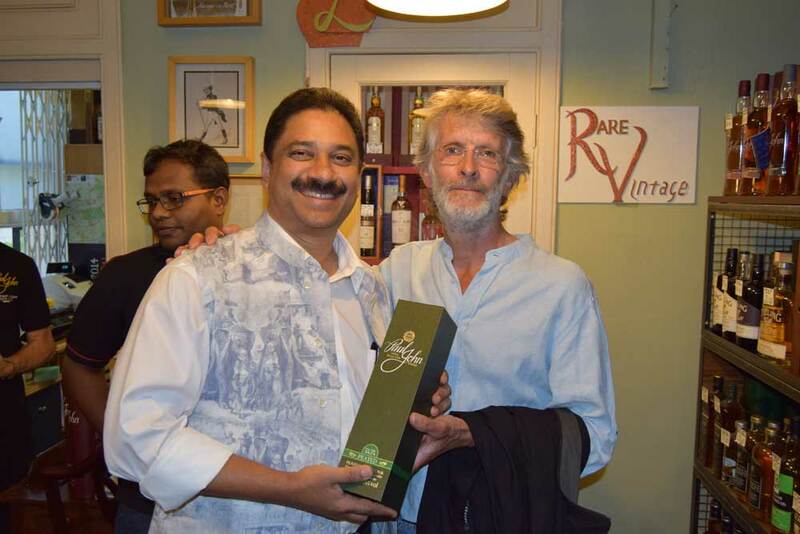 It sure was a memorable evening!